January 31, 2019 - The Bakersfield City School District (BCSD) is looking for superheroes to join the team. 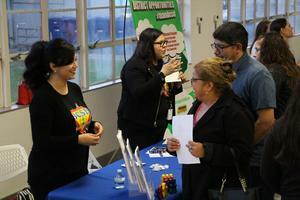 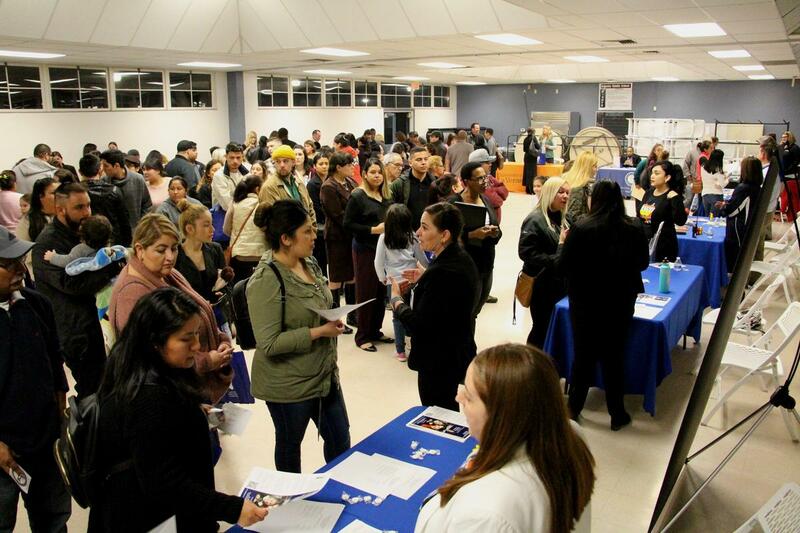 The District’s Human Resources Department kicked of their recruitment season with the first annual Career Open House at Sequoia Middle School in the evening of January 24th. 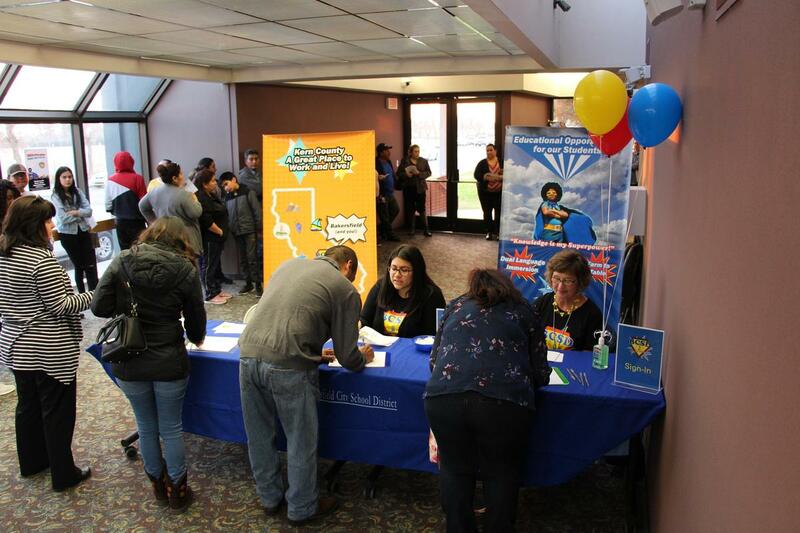 The event featured a superhero theme with beautiful, custom designed banners and T-Shirts to promote the amazing opportunities within the district. 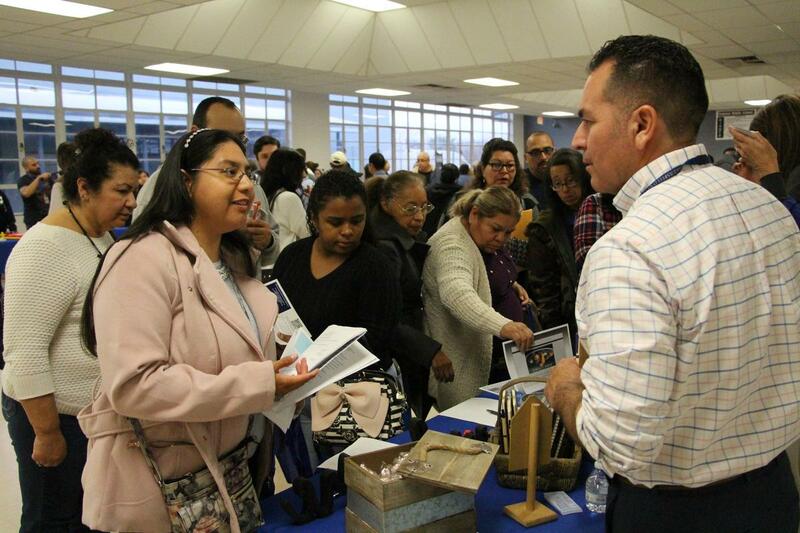 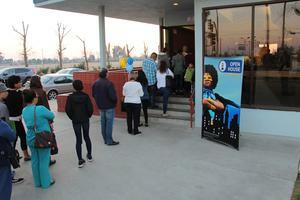 The more than 300 attendees were first directed to the school’s auditorium where they were welcomed by members of the HR team. 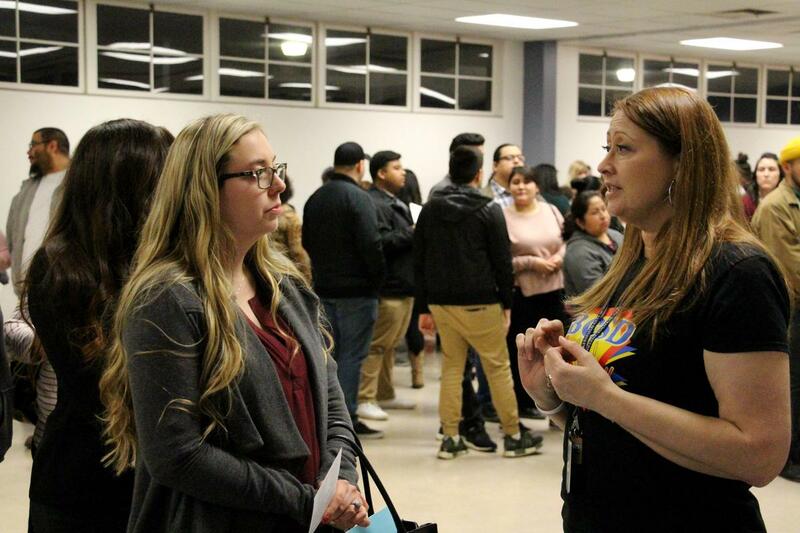 This was followed by a viewing of an introductory video highlighting some of BCSD’s students, teachers, administrators, and community partners. 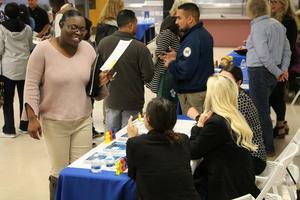 After the video, attendees visited the campus cafeteria, which featured several informational booths with representatives from various departments that shared employment information materials and answered questions. Participating departments included nutrition, transportation, maintenance, special education, and many others. 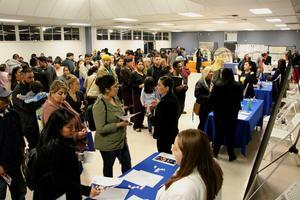 For information on employment opportunities at BCSD, visit bcsd.com.